The average price for this game since released is $30.32. The game first became 50% off on Apr 2, 2012 at Best Buy. Lowest historic price was $6.59 on Aug 23, 2016 at . Dream about boarding down the Himalayas? Pick up this hot pre-order deal on the new SSX game from Toysrus. A full $15 off the next best price online. Releases Feb. 28. The average price for this game since released is $35.03. The game first became 50% off on Apr 2, 2012 at Best Buy. Lowest historic price was $11.98 on Dec 31, 2013 at Best Buy. SSX game released today. Current best deal online is Amazon for full price + $10 bonus credit. 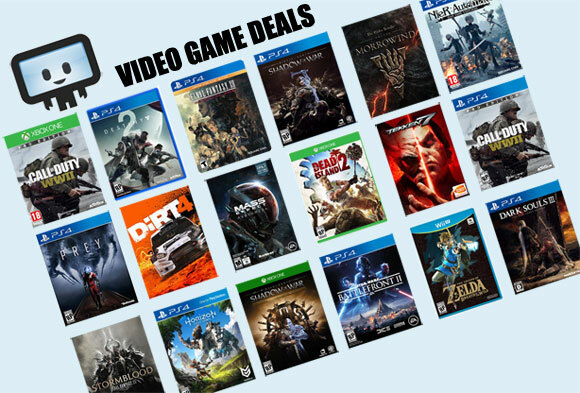 Buy.com has next best offer for 3 bucks cheaper but no bonus credit. SSX is a snowboarding video game from EA Sports and will be released in February 2012. Don't confuse yourself with the old SSX game from year 2000, as this new snowboarding game is sure to make you feel like a pro. Past snowboarding games used fictional courses while this game uses real snowboarding locations from around the world, including the Himalayas and the Antarctic. SSX will excite you with helicopter drops, avalanches, and wingsuits. The game will feature playable characters such as veterans Elise Riggs, Mac Fraser, Kaori Nishidake, Moby Jones, and many more.